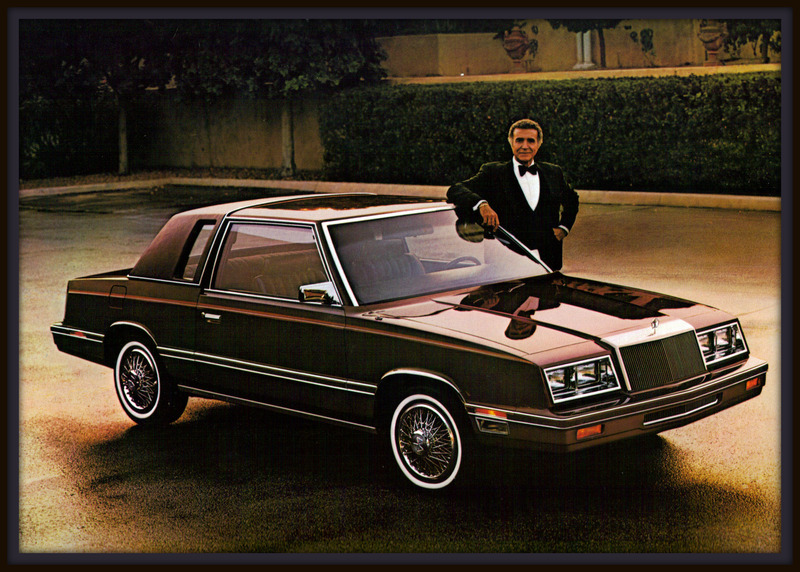 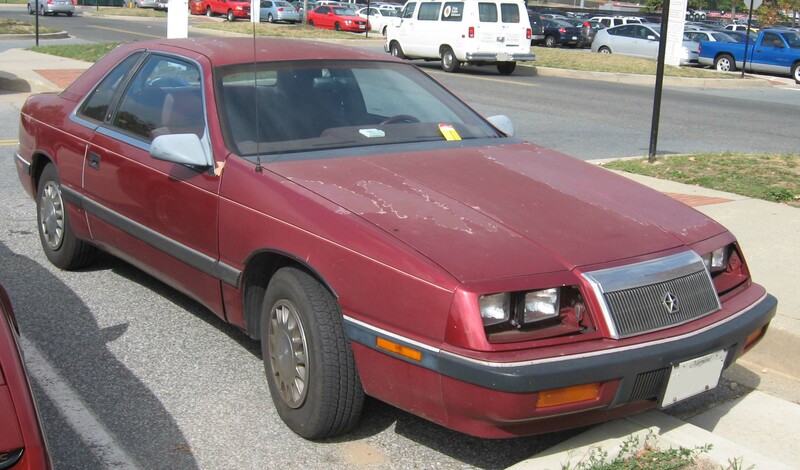 The descendent of the classic Imperial the Chrysler LeBaron was produced between the 1970’s and 1990’s. 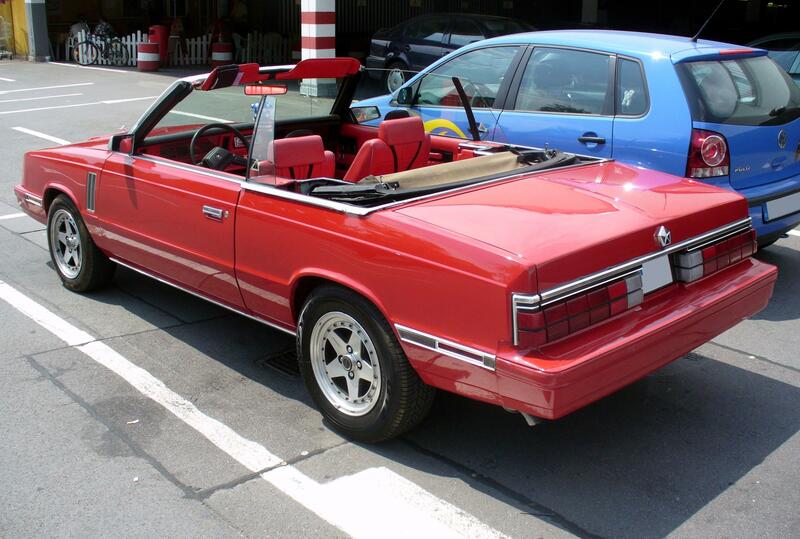 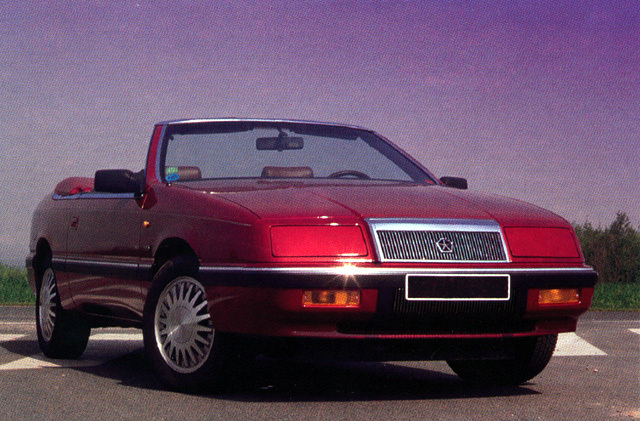 There have been three generations of Chrysler LeBaron each with variations in body type. 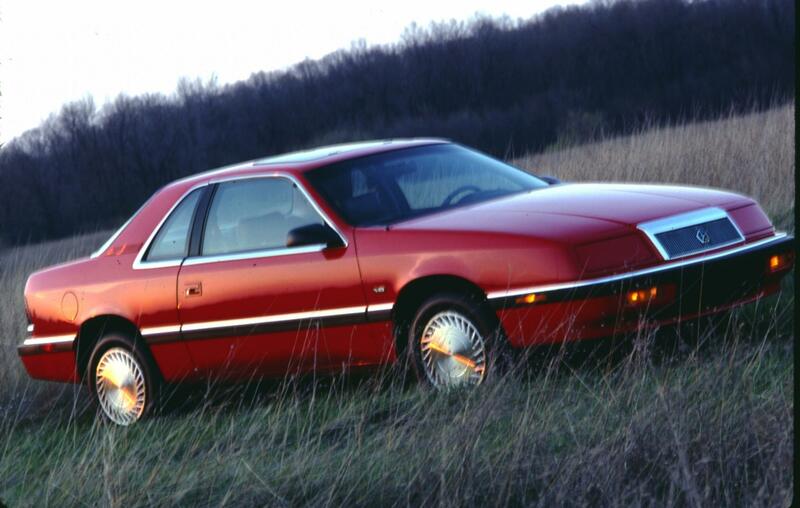 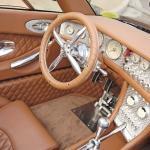 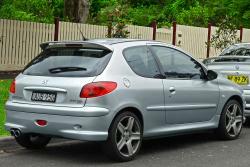 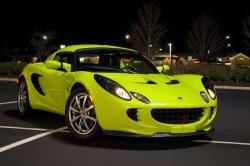 The first generation was a midsize car with automatic transmission. 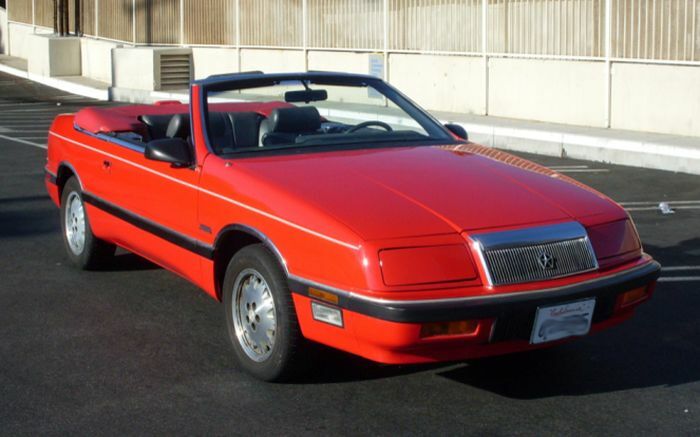 The second generation was the first of the series to come with a convertible body style as an option; there also was the LeBaron GTS hatchback. 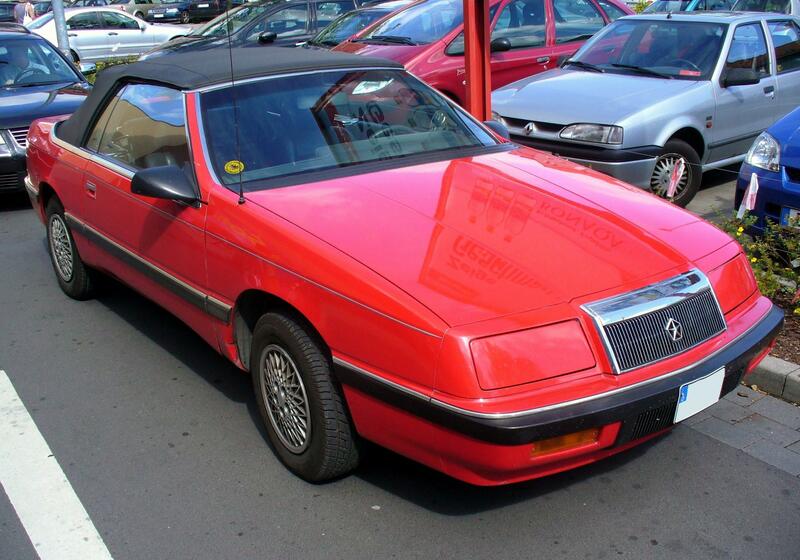 The third generation was a luxury coupe convertible; there was also a third generation mid-size sedan. 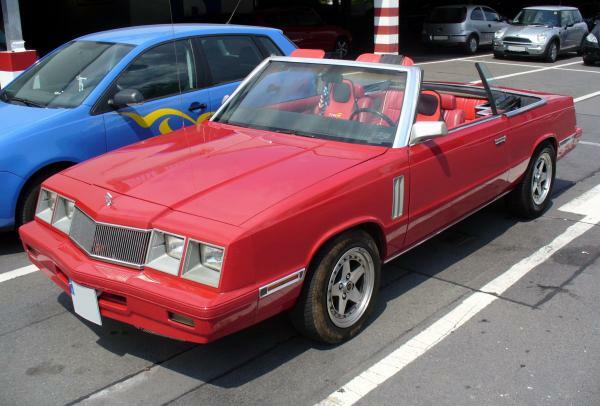 Considering this wide range of variation, there is no surprise that Chrysler LeBaron has a long career in film and television. 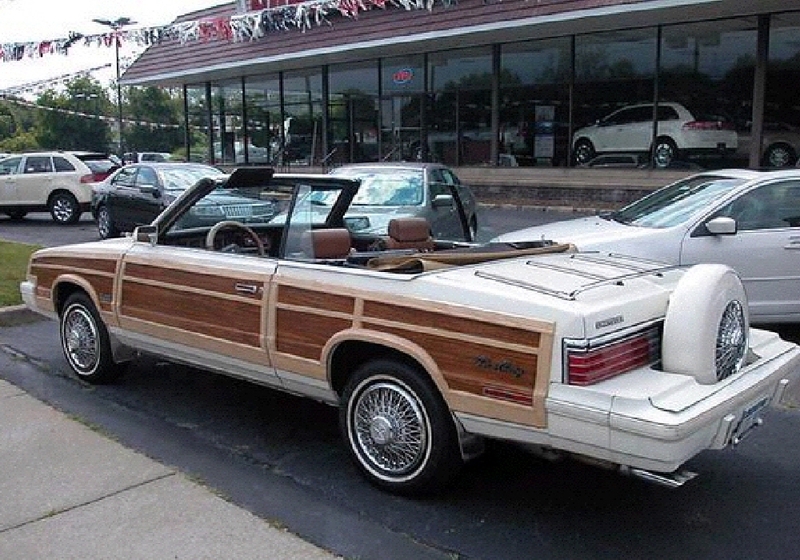 The car as a gift was a plot point in the 2001 film Freddy Got Fingered. 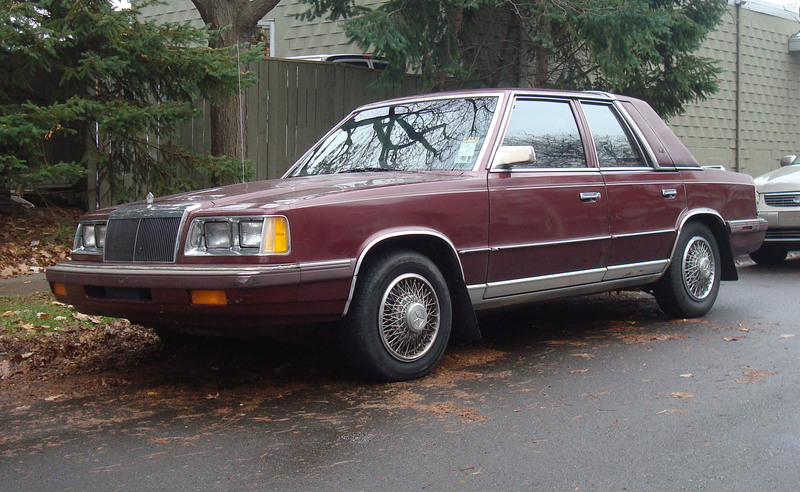 George bought one in an episode of Seinfeld, believing that it belonged to Jon Voight. 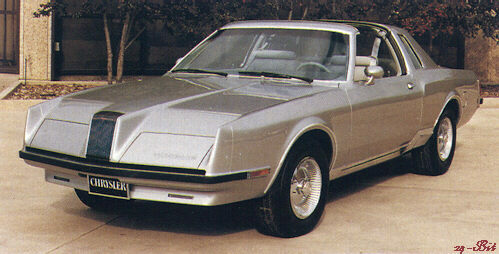 It appeared in an episode of Knight Rider and the Disney film Oliver and Company’s most memorable song sequence.